As a coach, I met with people all the time who talk about wanting a transformed life and struggle to make it happen. What is the common deniminator among leaders and those living a life of success? After coaching some very successful individuals and teams he is what I have learned. They use the emotions of hunger and drive to compel them to where they want to go. The swim upstream while others are floating downstream, they see the impossible as in the possible. Hunger and Drive allow them to ... Maggiori informazioni take a by all means approach to life and goals. 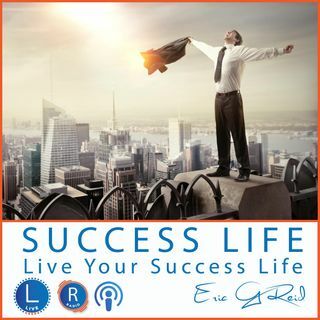 If you are ready to start living your extraordinary life of success hit play and let's go.